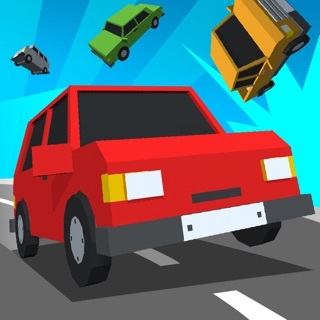 Gung Ho Hero is fast and fun racing for all ages! Battle Heroes and Villains in your quest to be #1. 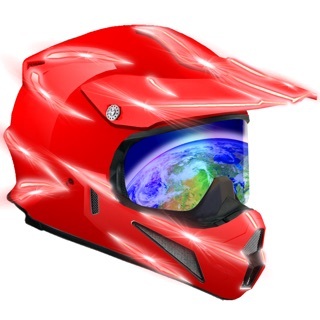 Play multiplayer mode to race against your brother or sister, or racers from all around the world. 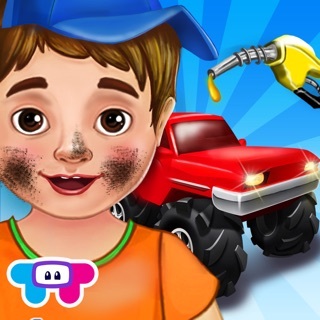 With 100 character-vehicle combinations, you will find one that expresses exactly who you are…. whether that be a Hero or a Villain! Earn coins to unlock new characters, new tracks, and new worlds. 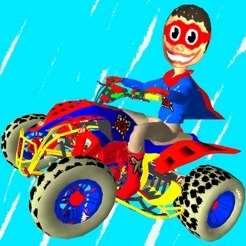 Get on your costume and cape, hop on your ATV, and get ready for some Superhero Supercross! 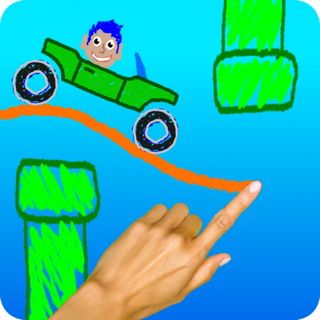 Fly off monster jumps and pull off dazzling stunts to fill your turbo bar. 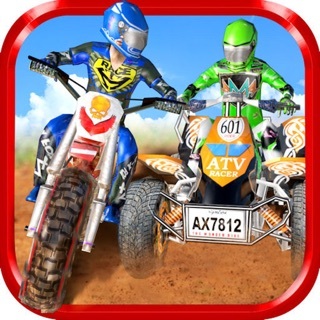 Then, hit the Powerband and hold on tight as you wheelie past your opponents in a nitrous turbo burst of speed. Don’t let your style get too wild though, or you might bonk your head and take a tumble! 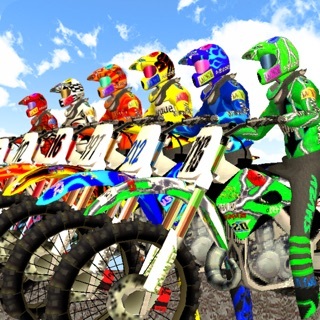 This game is a new twist on classic offroad racing games and is for all motocross, supercross, dirt bike, atv, enduro, BMX, MX, and arenacross fans. It’s also just fun, silly, bright and happy, and is sure to make anyone smile. 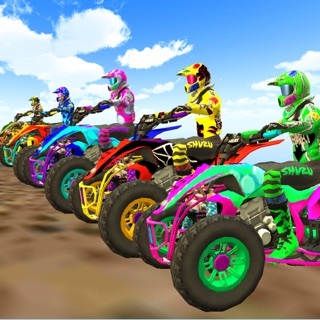 From the makers of Pro MX and Pro ATV, you know this is going to be good. 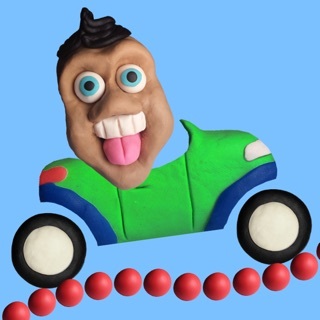 So give it try, download now and show the world you are a Hero…. or a Villain!